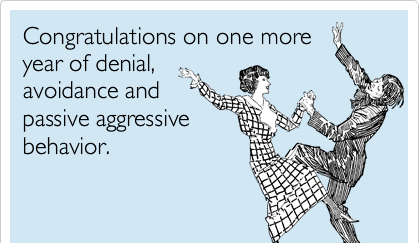 Some people choose to be passive aggressive to resolve their conflicts. These indirect manners of showing your disliking or disagreement to someone is never appreciated. To express your ill feelings straight forwardly is the most appreciable thing. Don't let people guess your intentions! 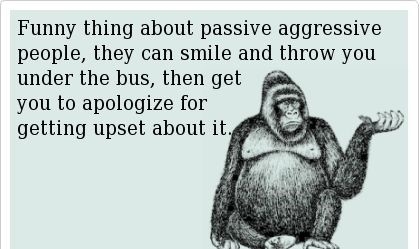 Behaving in a passive aggressive manner annoys other people. Let’s take a look at some passive aggressive quotes to know more about such people. If you have something to say, say it directly. You are an adult, act like one! 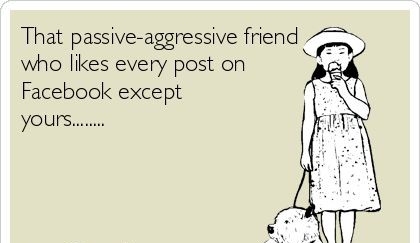 Passive aggression is better than aggressive aggression. I prefer to express my feelings. 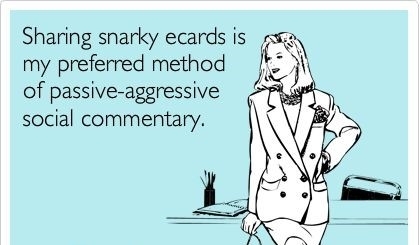 A passive aggressive behavior would never lead to real solutions. Such behavior creates distance in relationship. 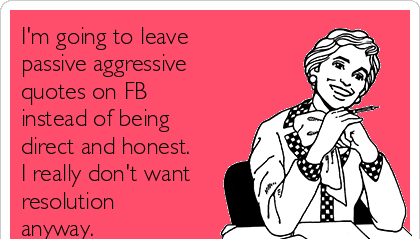 People opt for passive aggression because they want to fake their polished images. 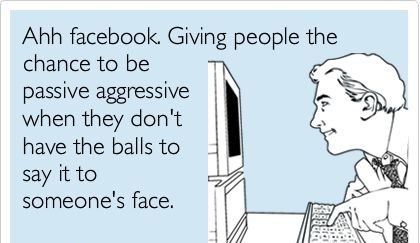 Have the balls to tell others how you feel about them. This is something practiced by insecure and toxic people. Lolz...I know someone like that. 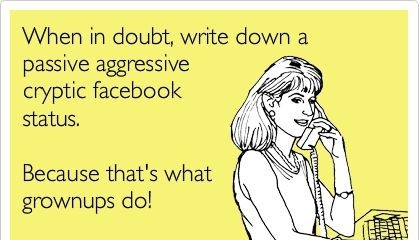 Less expressive people opt for this particular method. These people always go with indirect tactics. Passive aggressive behavior to communicate is the worst choice. 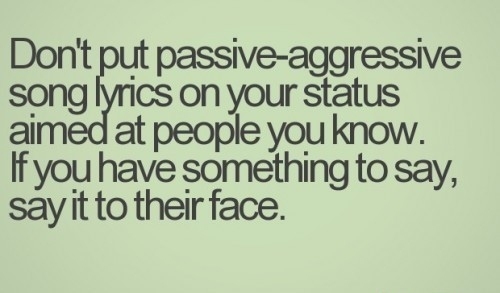 I am gonna be the opposite of passive aggressive. 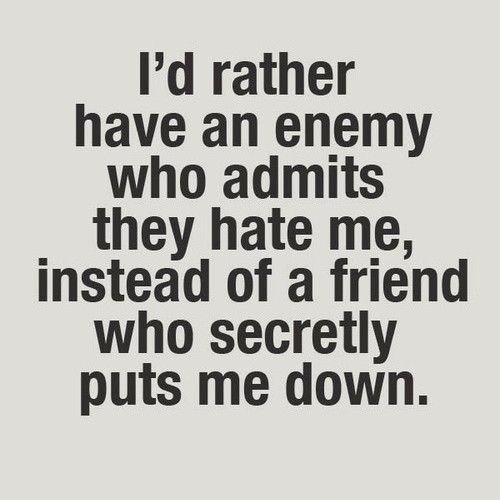 A friend who secretly puts you down is more dangerous. Make sure that the other gets your point. Otherwise you are just wasting your time. It's a preferred method for many of us. Hmm, Maybe some people are that deadly. What do you think? 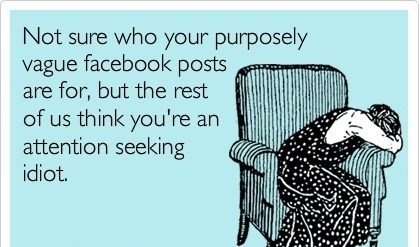 People do it for seeking attention. Yeah! People really don't have the balls to say it all. I hope these passive aggressive quotes give strength to some, to say it on people's face. Server responsed at: 04/18/2019 10:47 a.m.